Poverty continues to be a desperate problem in Israel. 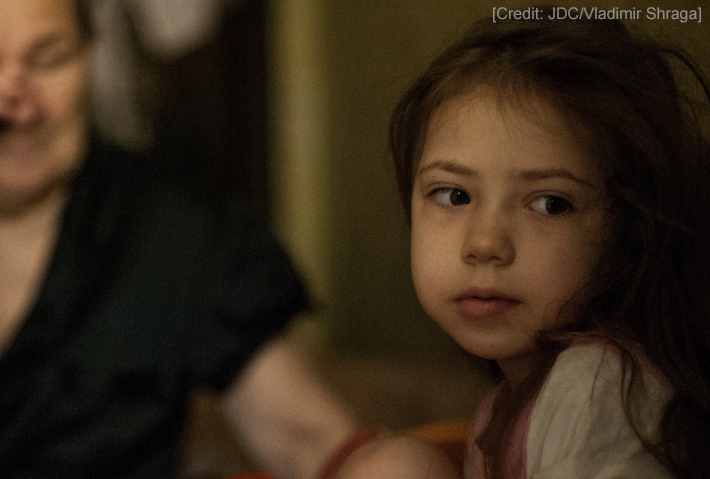 A recent report showed that the number of poor in Israel now stands at 1.6 million people, including one in three Israeli children. Because of this, far too many Israelis cannot afford enough food. An alarmingly high number of Israeli children are malnourished. The sick and elderly must often make the heartbreaking choice between buying food or medicine. 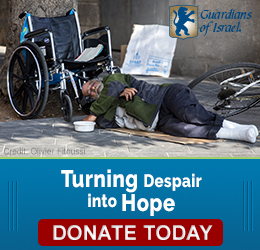 Guardians of Israel responds to this critical need by implementing programs that feed thousands of Israelis every day. 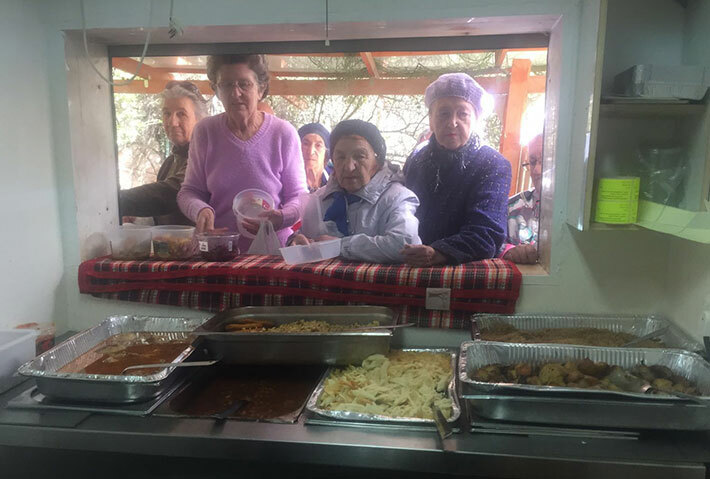 Through soup kitchens, meals on wheels programs, and meal programs for children, Guardians turns despair into hope for needy Israelis with nowhere else to turn.